A fun & interactive introduction to the medieval city centre! 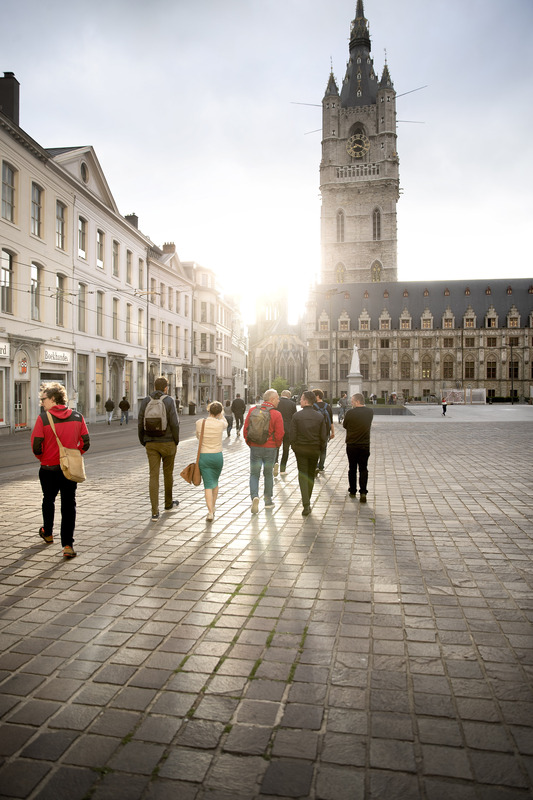 Discover the fascinating history of Ghent, its numerous city legends & lots of fun facts during this private walking tour. 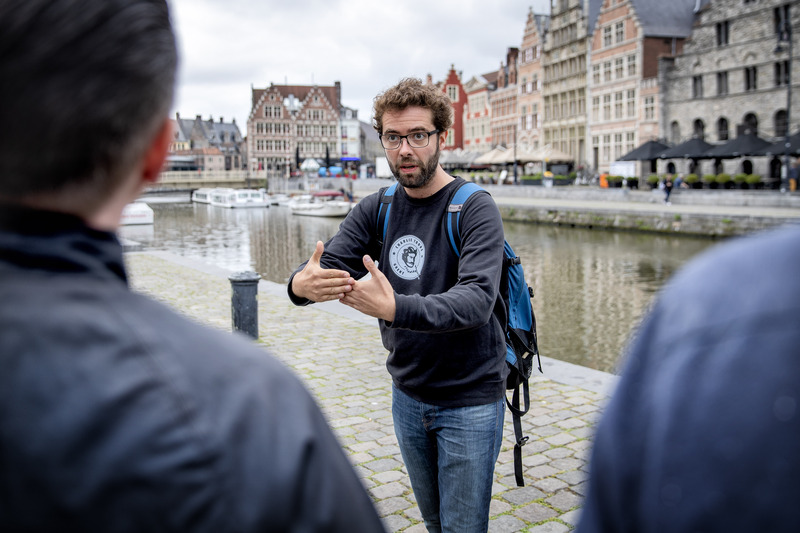 We will pass all the highlights of medieval Ghent, such as the old harbor, the Castle of the Counts, the Vrijdagmarkt, the Belfry and the Saint Bavo Cathedral!